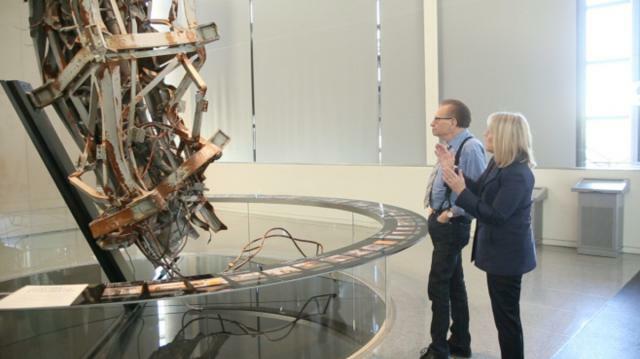 From JFK's assassination to 9/11, Larry takes you on an exclusive tour inside the Newseum in Washington, D.C. It's a fascinating look inside the history of news -- at the famous, and infamous, people and events that shaped America. What's Next for Edward Snowden? "Double Down" authors Mark Halperin and John Heilemann on Obama, the GOP, and 2016. Doctors Weigh-in On 'Obamacare,' Plus, What's Behind the President's Problem with Millennials?